What’s old is new again—especially when it comes to cameras. 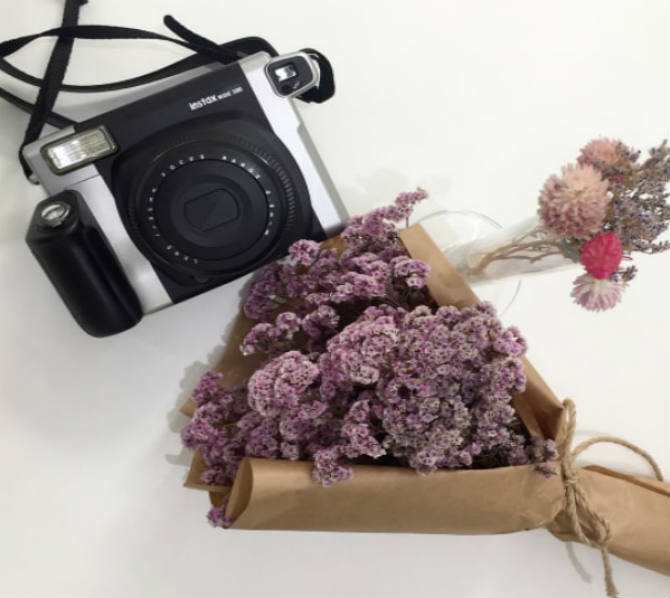 Instant cameras are making a comeback and Fujifilm’s instax has been leading this trend for the last 15 years. It’s been around for 15 years, but is gaining popularity among photographers who like to share pictures in person, as well as on social media. What’s fascinating about the instax, even after all these years, is how the camera continues to evolve and introduce new, exciting features. 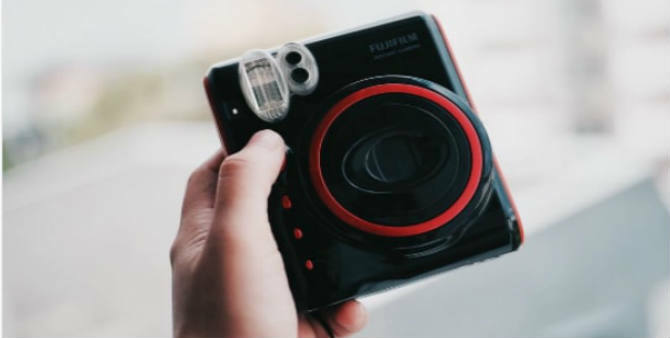 To get a better idea of where this instant camera may be headed in the future, let’s take a trip down memory lane and look at the history of the Fujifilm instax cameras. 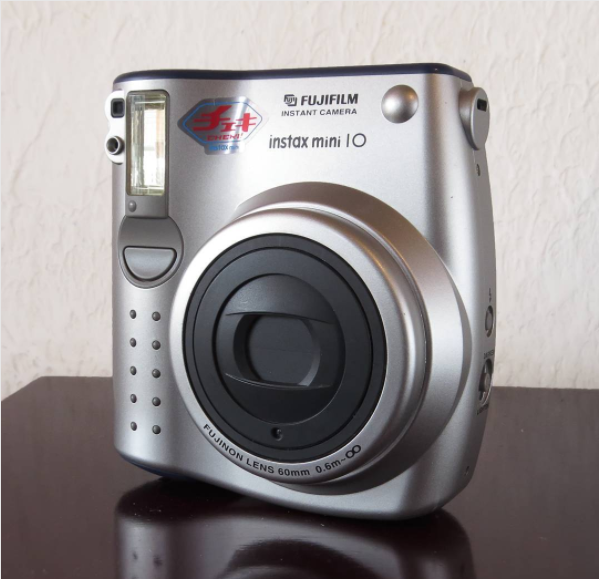 It all started in November 1998 when Fujifilm introduced the mini 10. It was small, easy to use and took decent pictures. 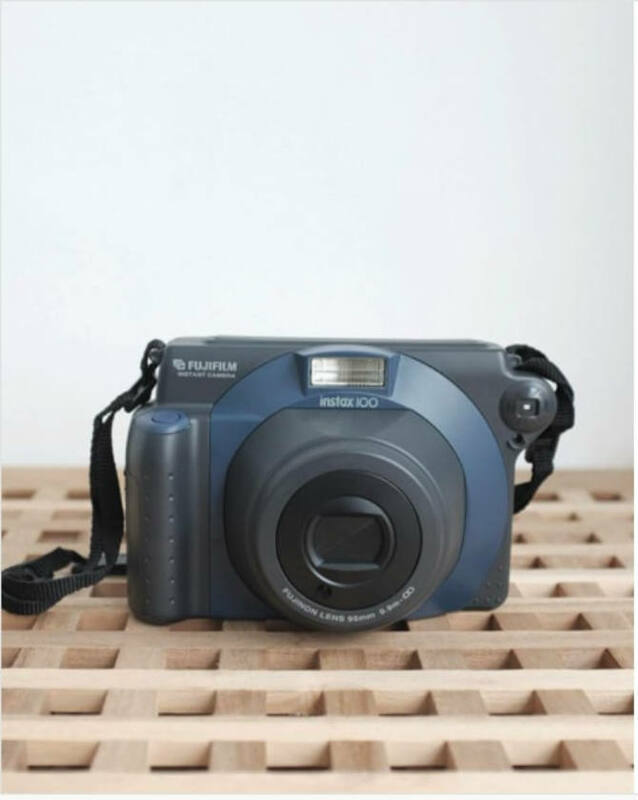 Fujifilm introduced the instax 100 on May 1, 1999. It produced an instant image roughly the same size as Polaroid’s 600 film. 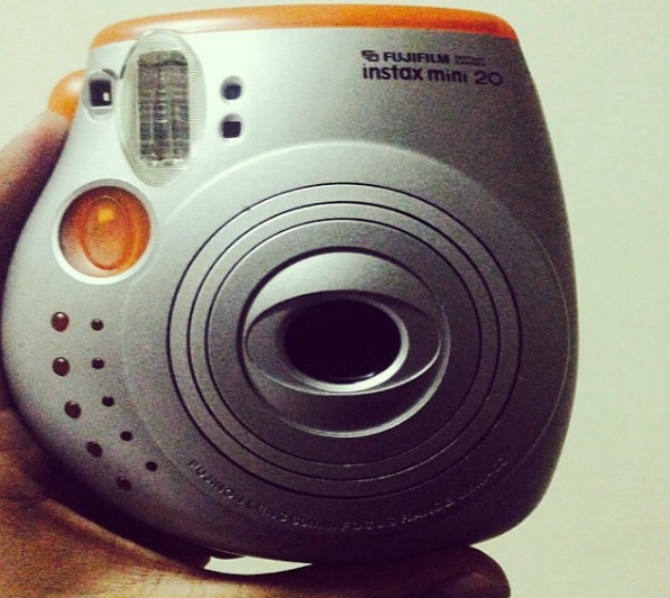 The instax 200 hit the scene in November 2000. The camera’s design changed from a boxy look to a rounded "bubble" styling. The flash also moved to one side rather than sitting directly above the lens, which helps with reflection. In December 2002 the mini 20 hit store shelves. It boasts a built-in auto flash and two shutter speeds to help with blurring. It also came equipped with an LCD for the film counter, long-range shooting mark and flash status indicator. 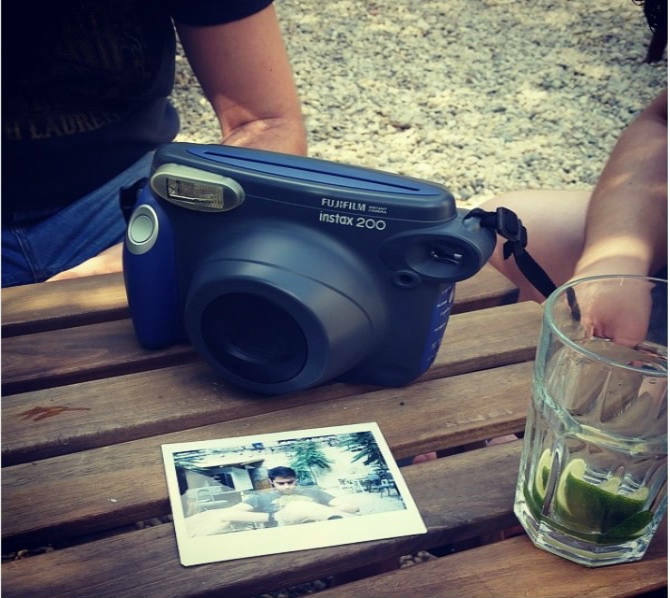 You can’t talk about the history of Instax cameras without mentioning the mini 50S. 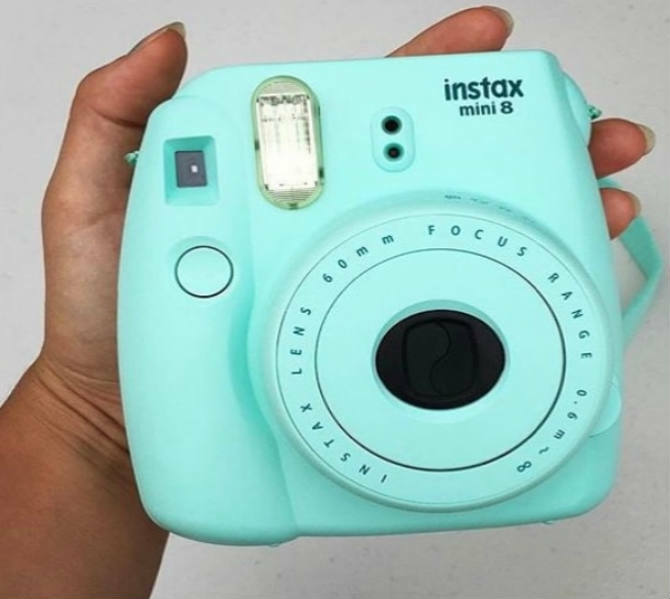 It offers a two-picture self-timer function, so you and a friend could have identical keepsakes. Go big or go home! That’s what Fujifilm might have been thinking when it introduced the instax WIDE 300 in fall 2014. It’s the biggest of the bunch because it takes the widest pictures. It uses wide-format (3.4 by 4.3 inches) instant film. However, the actual picture size is about 2.4 by 3.9 inches, or about the size of a credit card. When the mini 8 came out in November 2012, users were happy to hear that it could automatically determine the best brightness for taking a picture—just turn the brightness adjustment dial to the position that lights up. 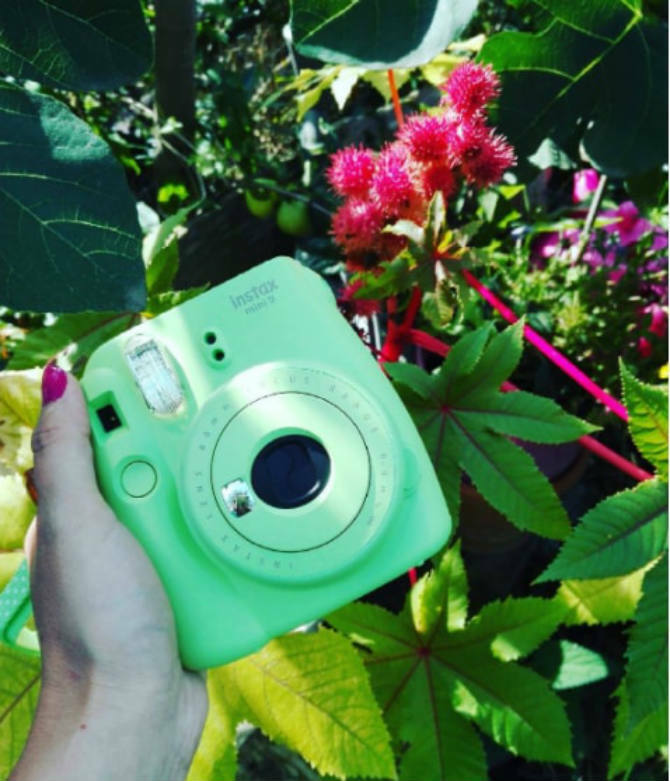 Fujifilm is changing history with its newest instax camera. The SQ10 is a digital/film hybrid. The SQ10 provides the best of both worlds. It stores your photos digitally and lets you choose which ones you’d like to print. It may be the newest camera, but the pictures it creates have an old-school feel because it prints square photos. We’re so used to taking pictures on our phones, some of us don’t even know what it’s like to take a picture, and hold it in our hand. The first instant cameras left a lot to be desired, but looking back at the history of the instax camera shows us just how far we’ve come. The cameras are smaller, easy to use and print quality pictures you can use in hundreds of ways for years to come. For more ideas on how to dress up your pictures, check out our Ultimate Decorator’s Guide.